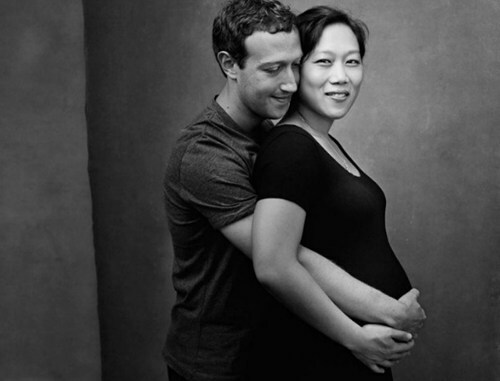 One of the youngest richest men in the world and billionaire entrepreneur, Mark Zuckerberg and his wife, Priscilla Chan are expecting their second child. In a Facebook post on Thursday, 32-years-old, multi-billionaire American businessman and Facebook founder, Mark Zuckerberg and his 32-years-old wife, Priscilla Chan, announced to the world that they are expecting their second baby. According to the couple, they’re expecting another baby girl, two years after the birth of daughter, Maxima (Max) in 2015.